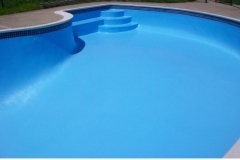 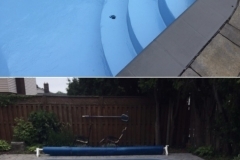 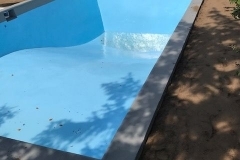 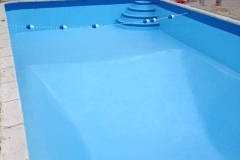 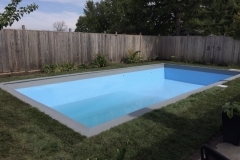 Concrete pools are subject to their own challenges since they are constantly submerged in water. 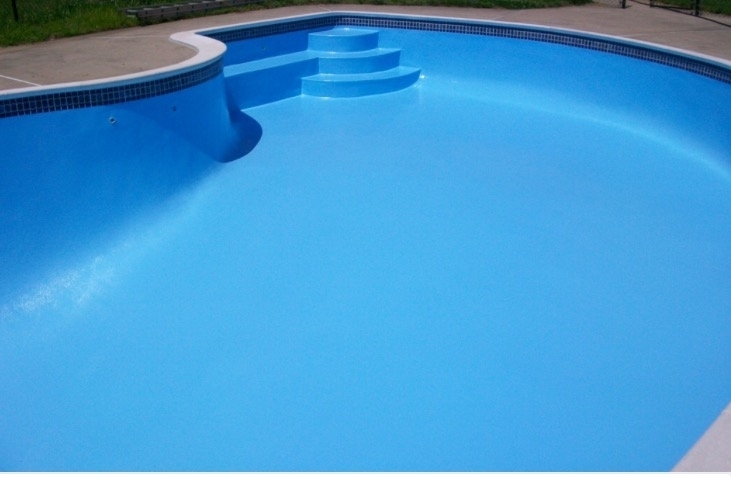 This exponentially deteriorates the surface walls causing safety concerns and inhibits the ability to be enjoyed. 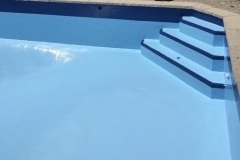 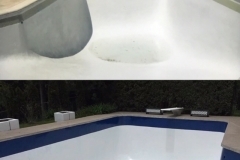 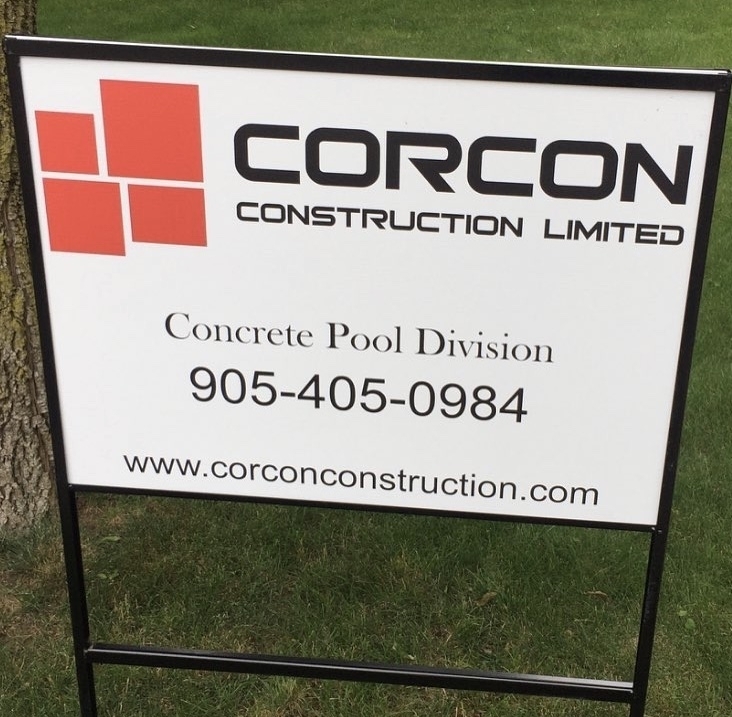 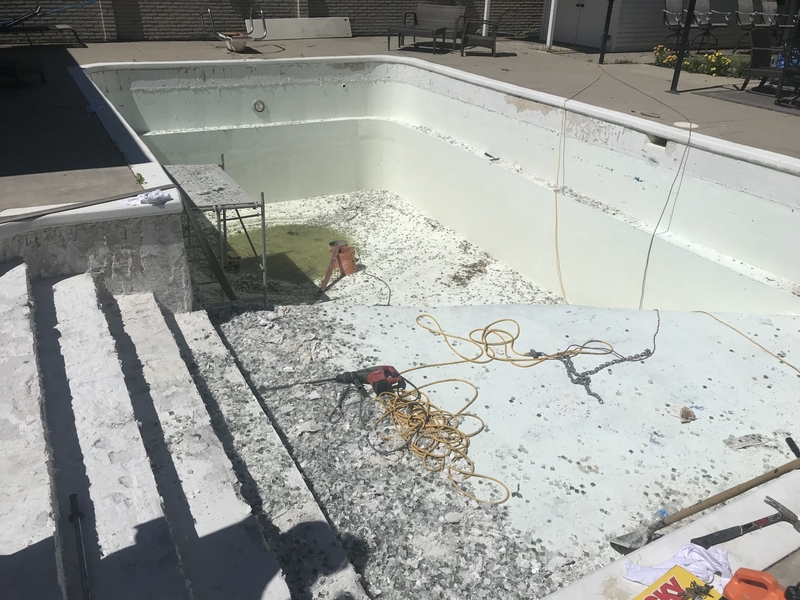 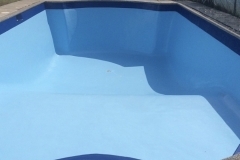 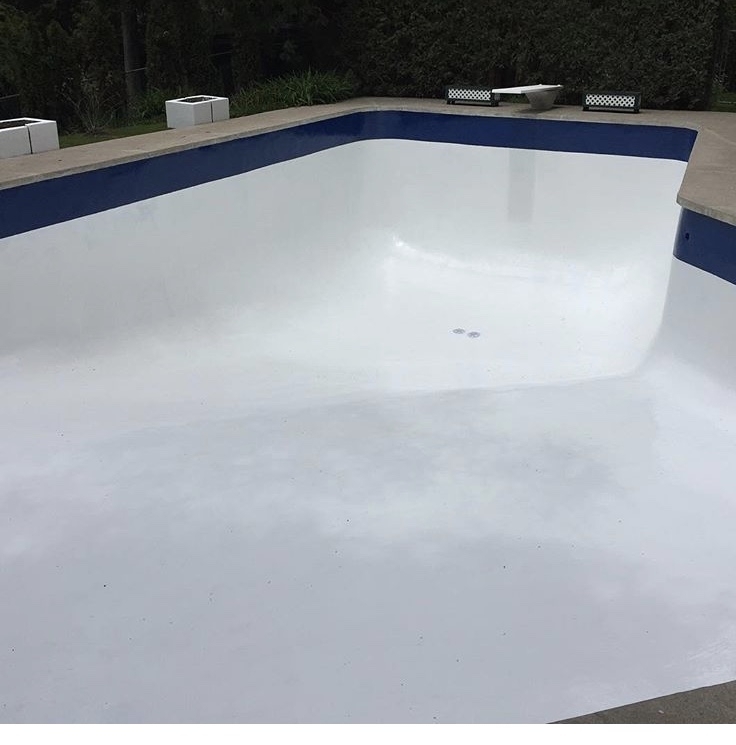 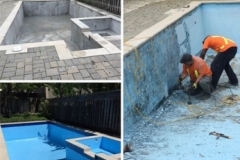 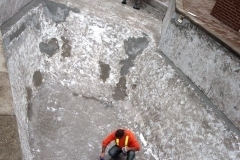 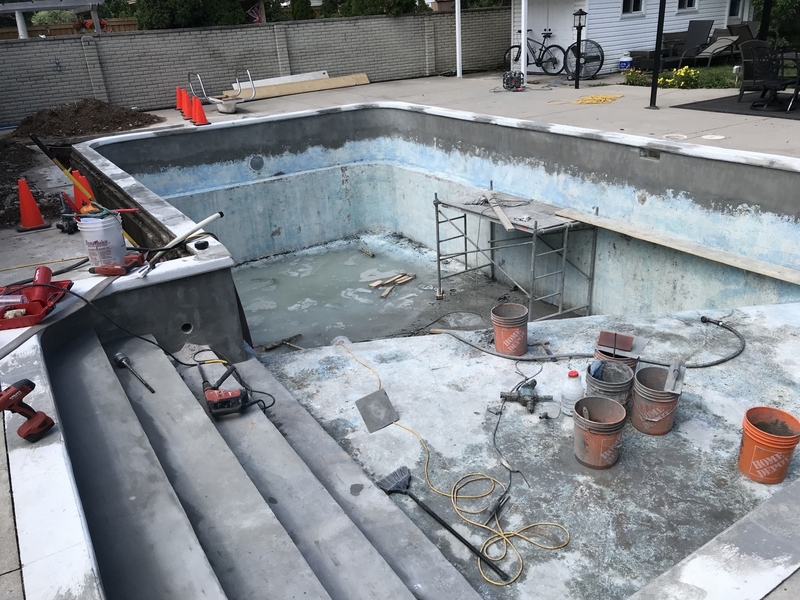 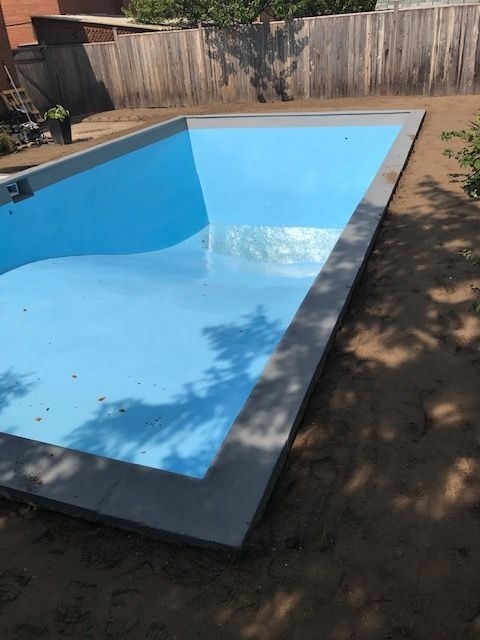 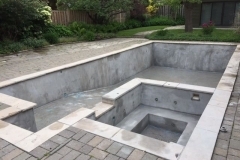 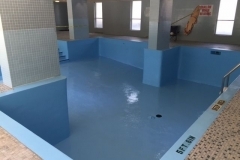 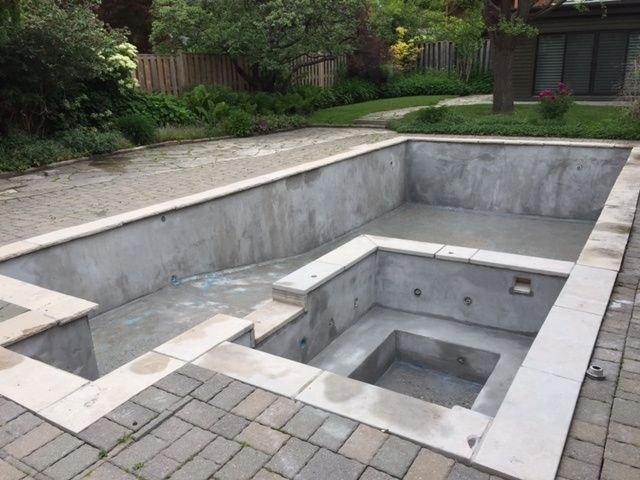 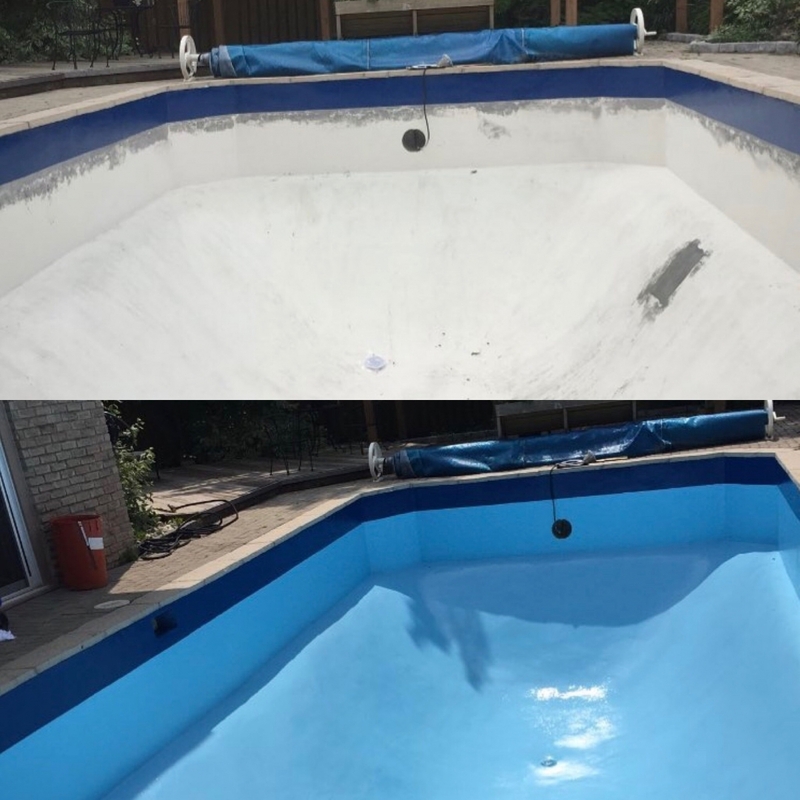 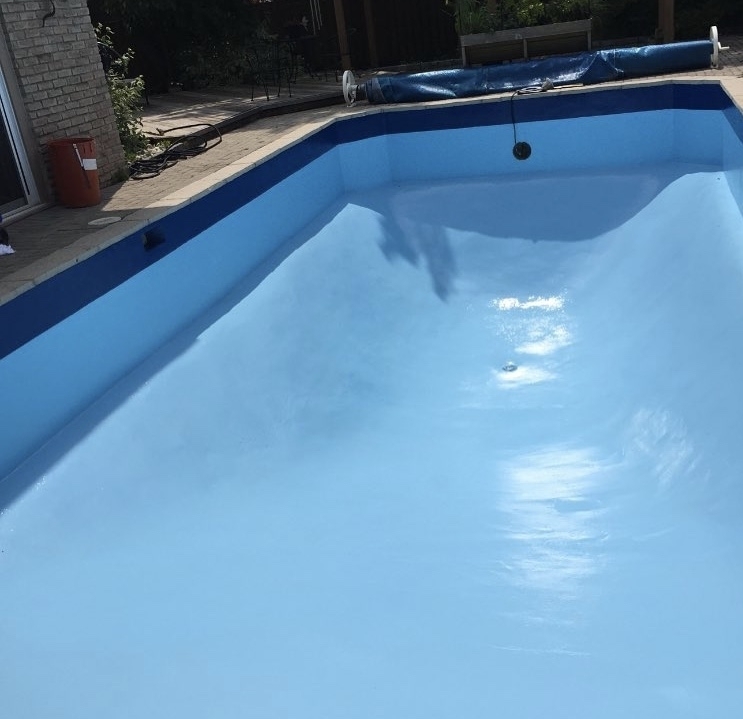 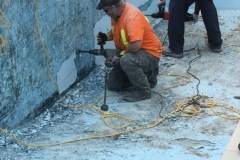 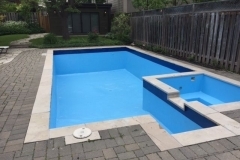 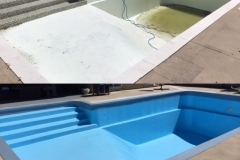 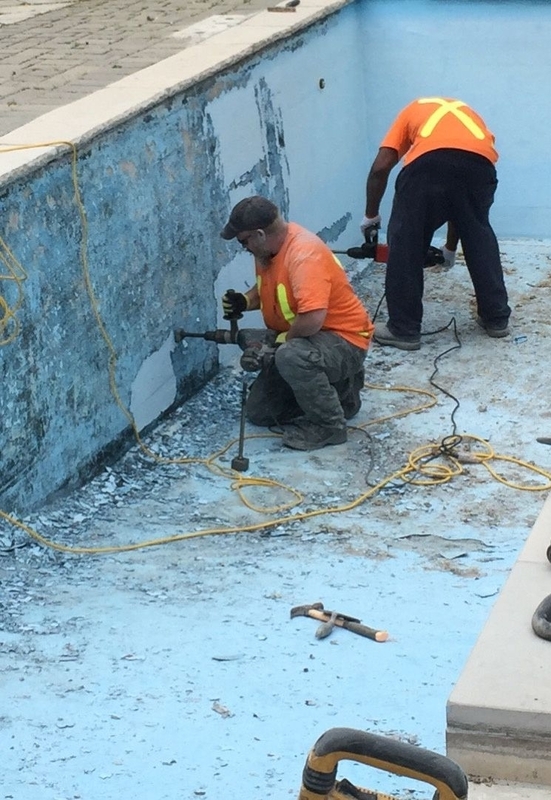 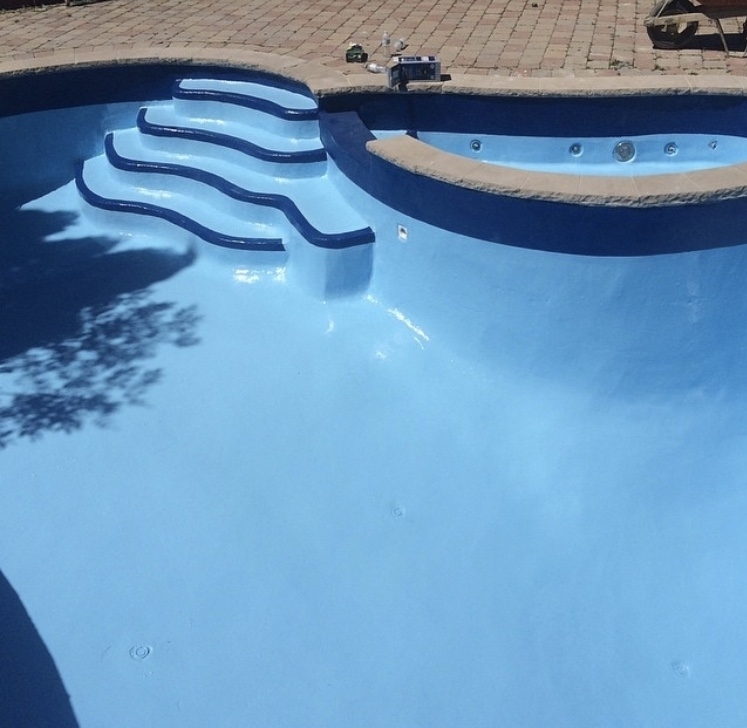 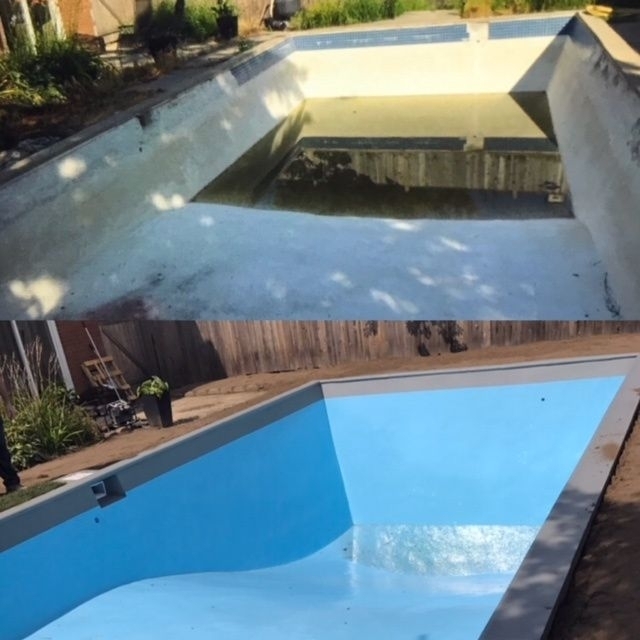 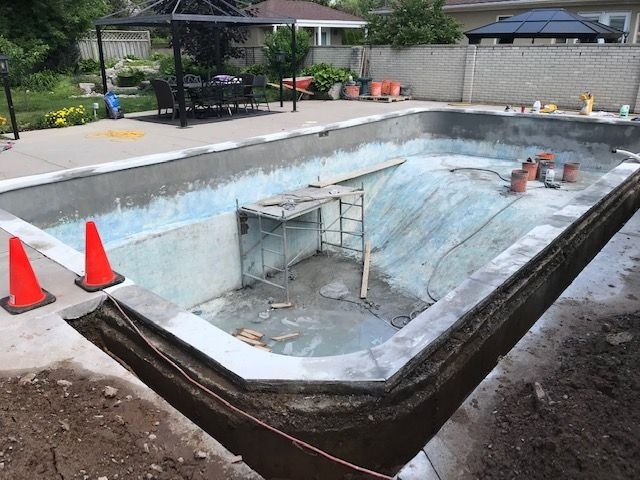 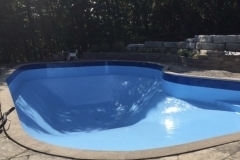 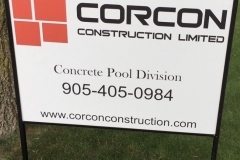 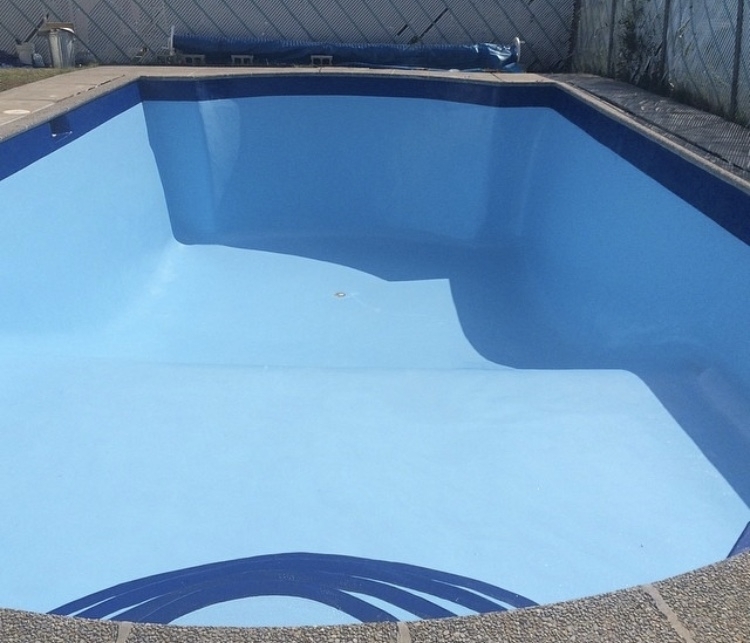 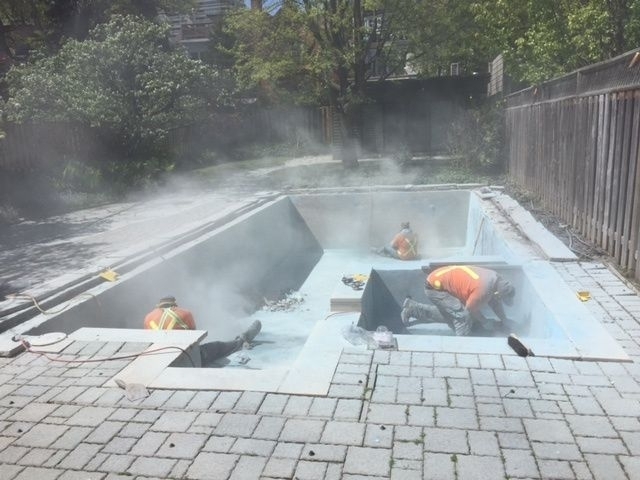 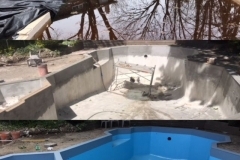 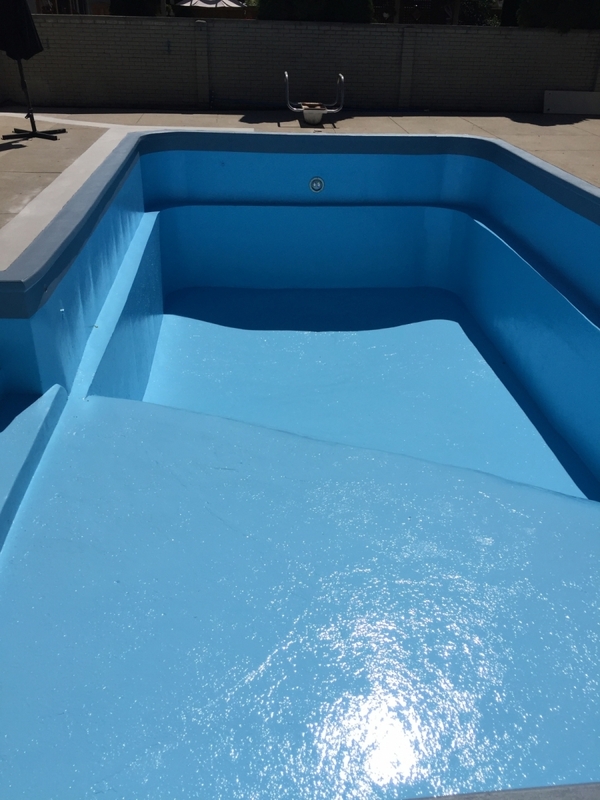 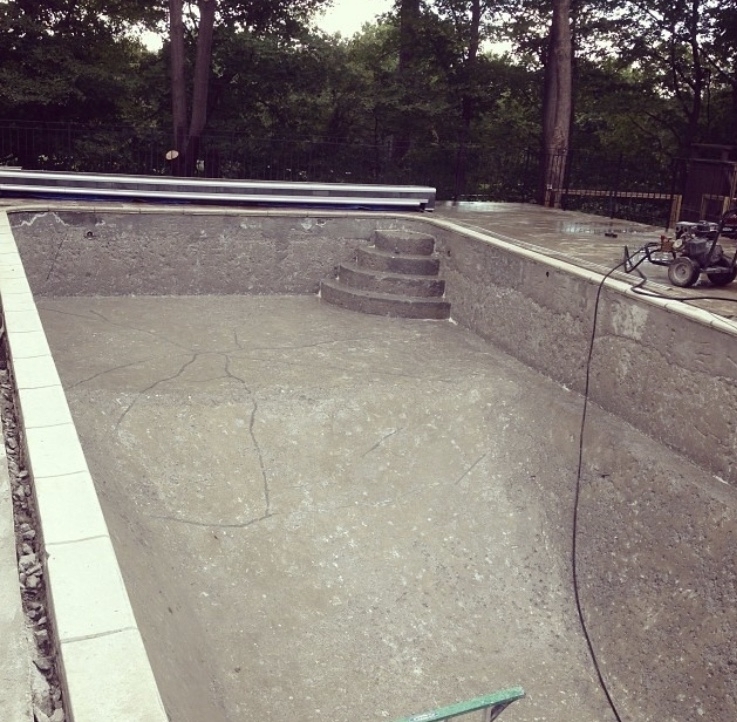 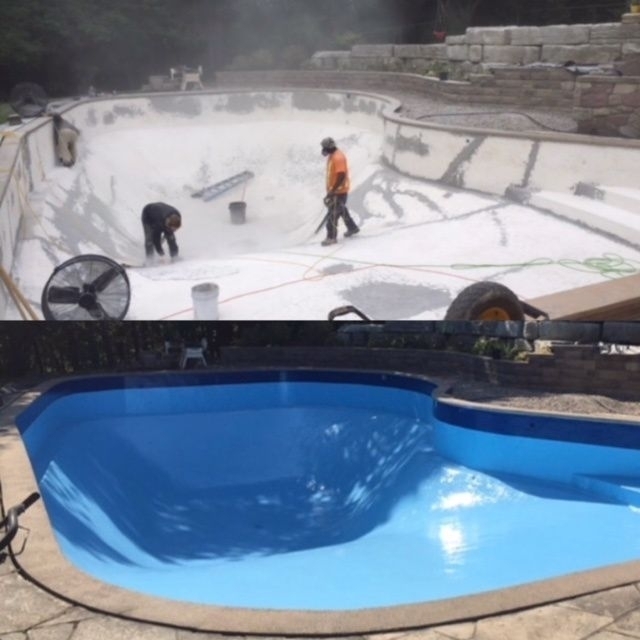 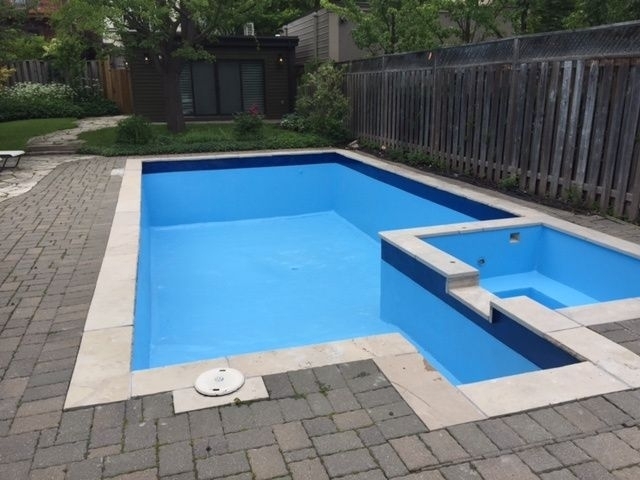 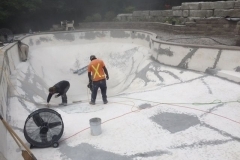 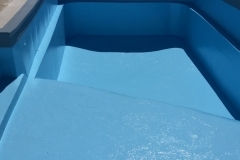 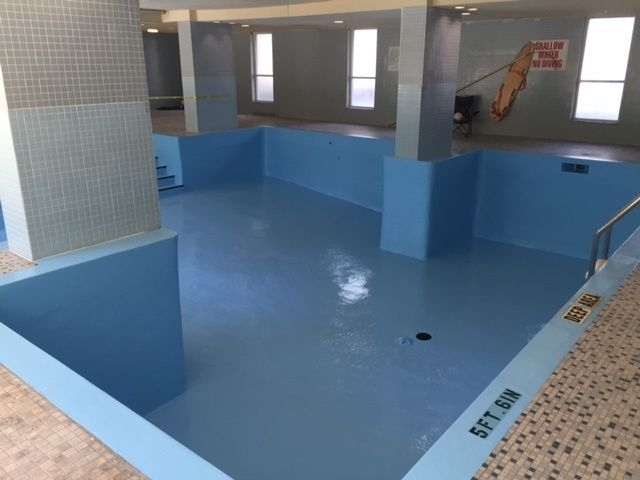 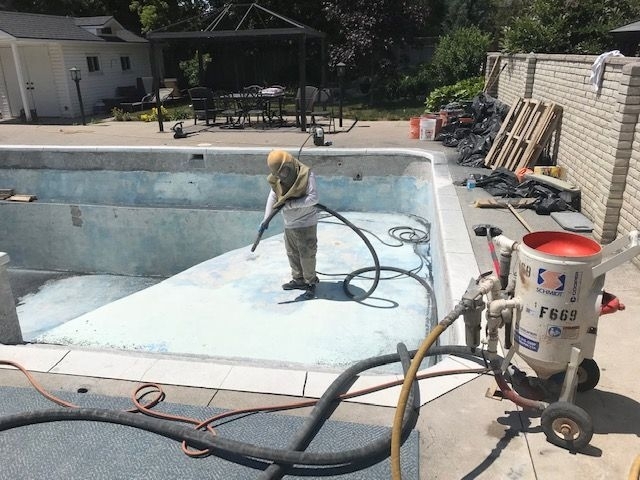 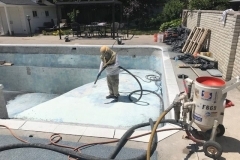 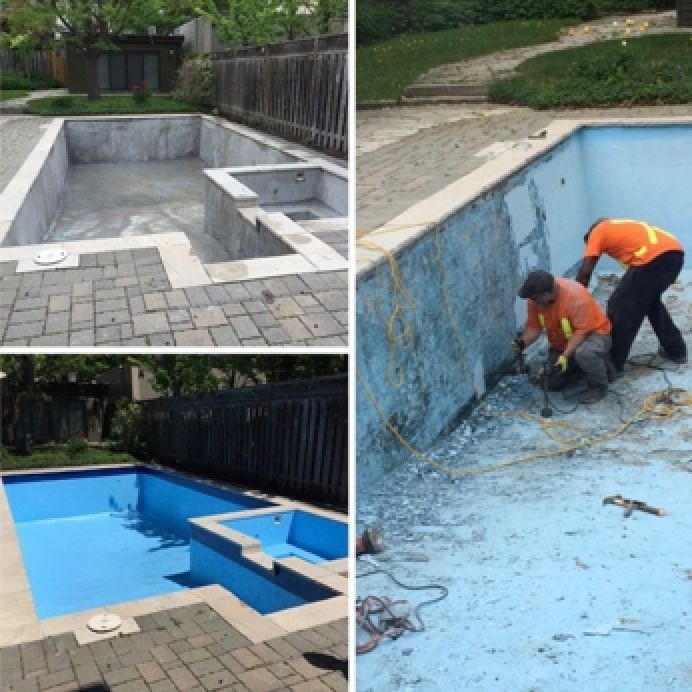 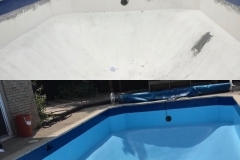 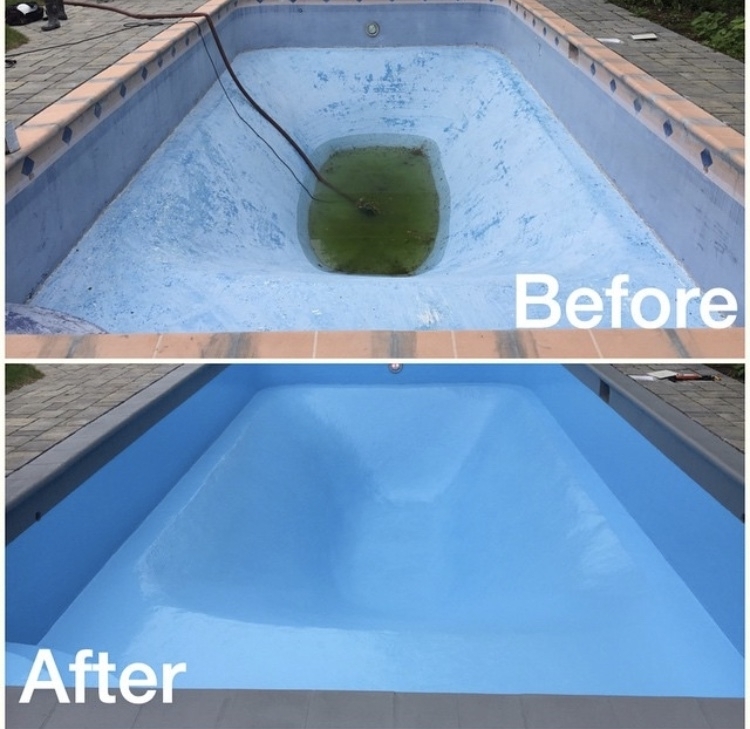 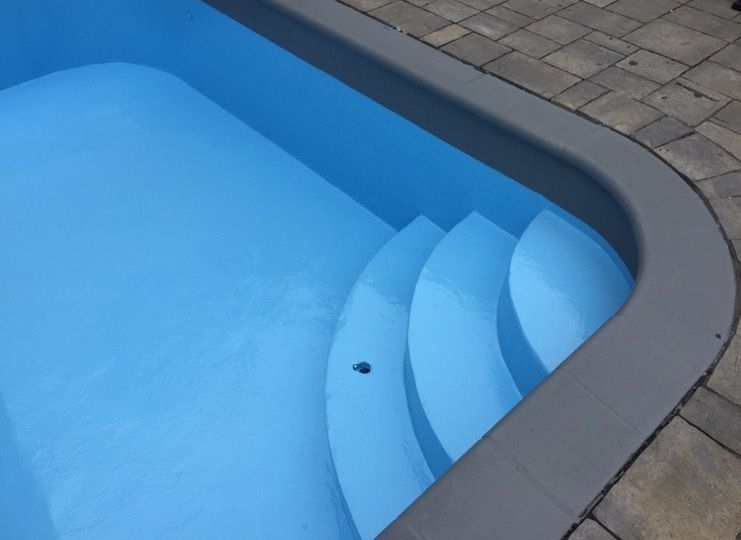 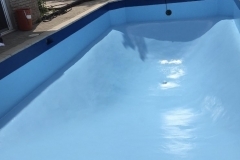 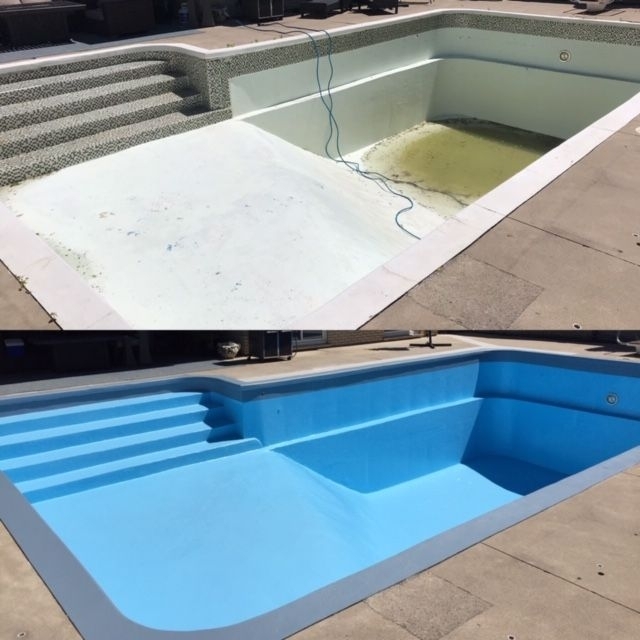 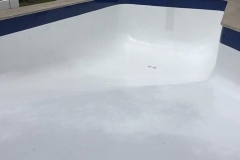 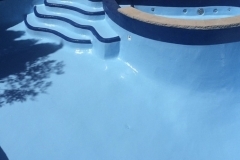 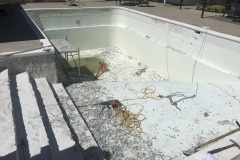 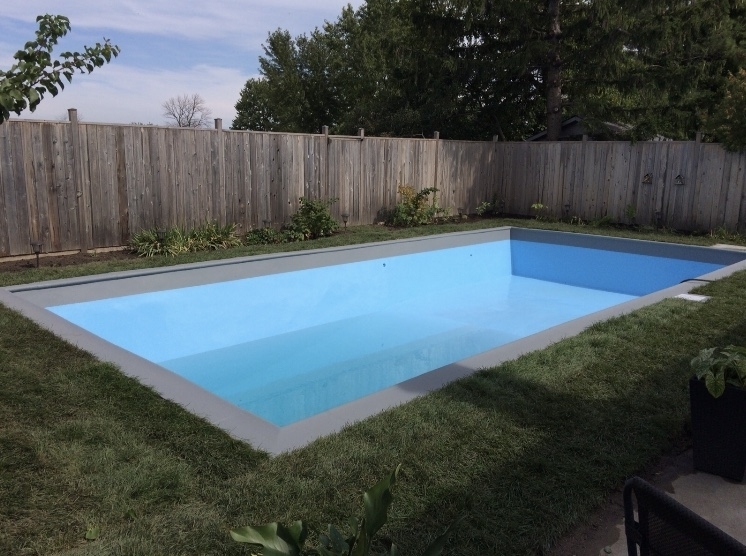 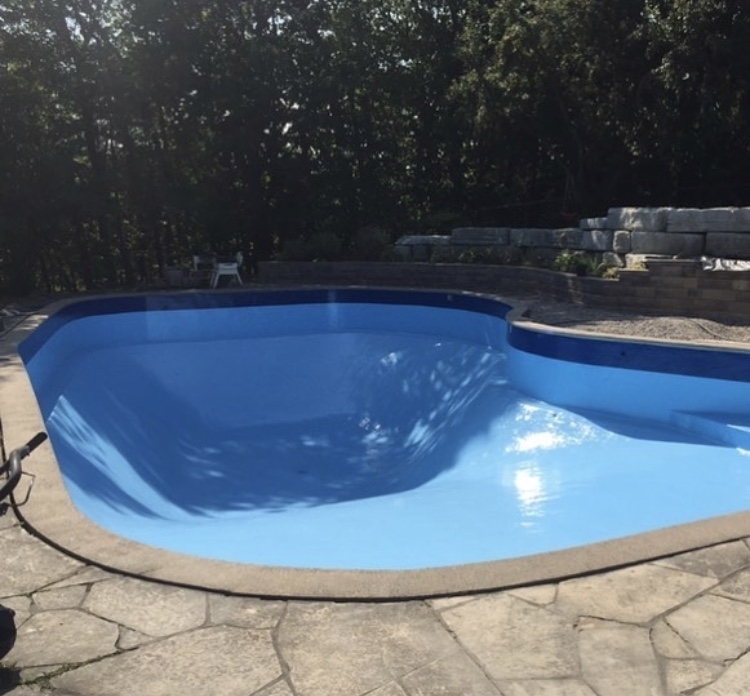 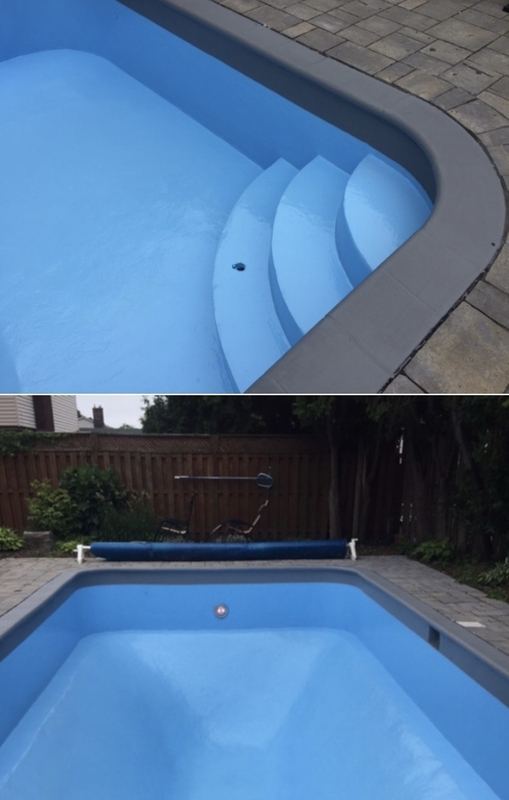 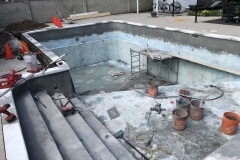 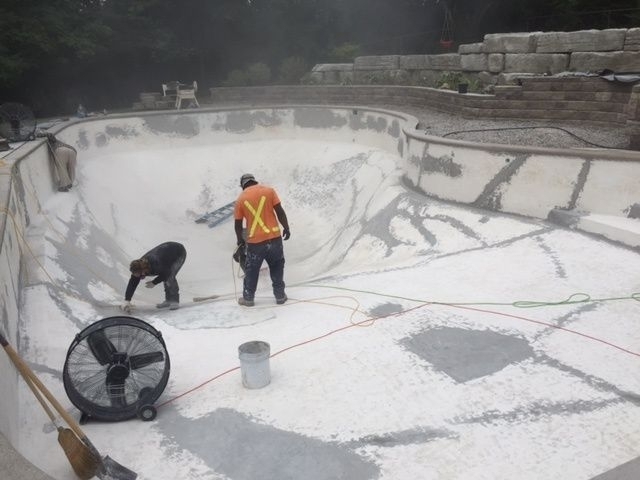 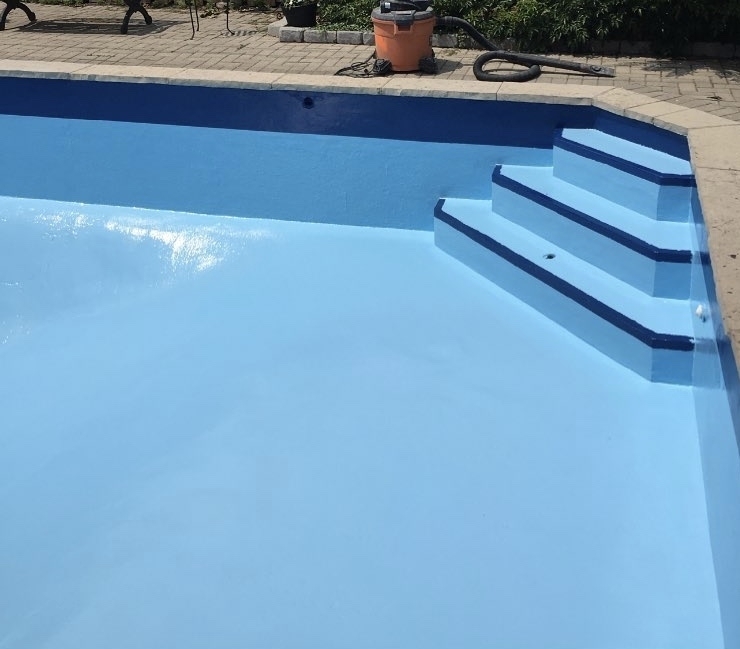 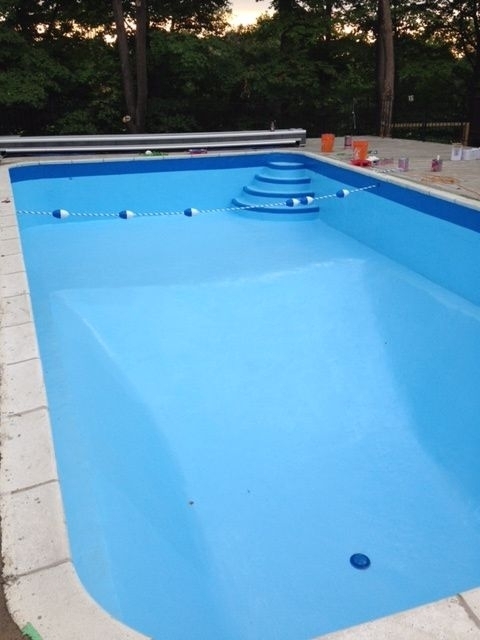 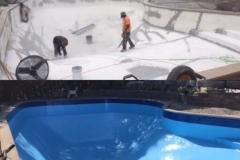 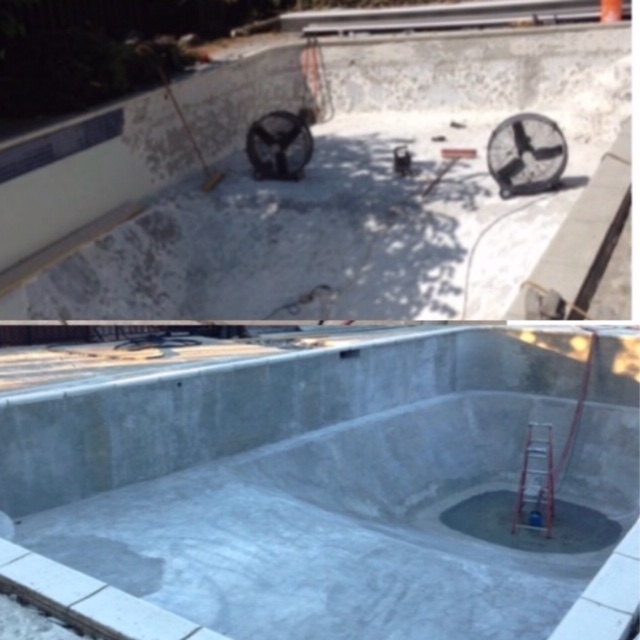 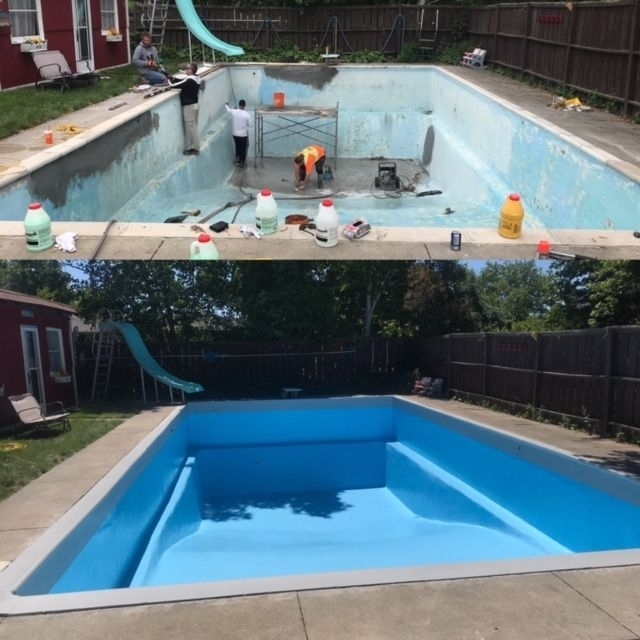 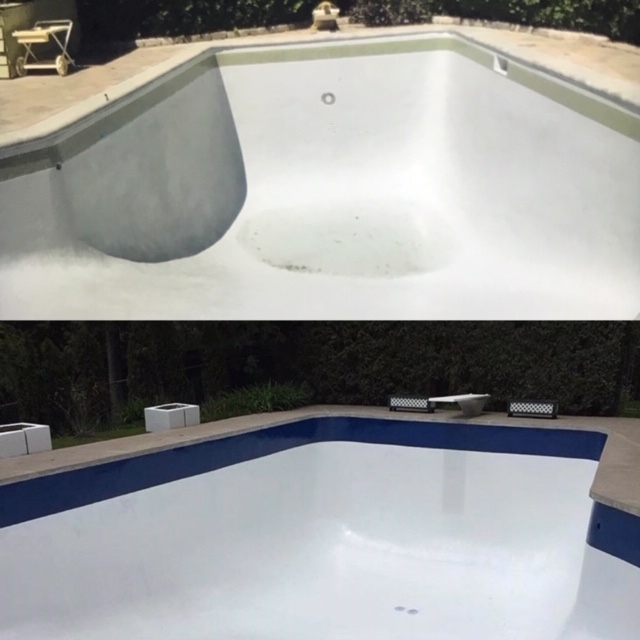 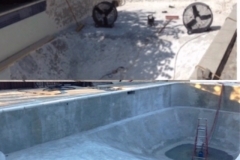 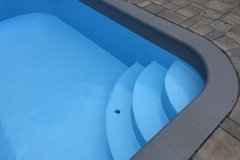 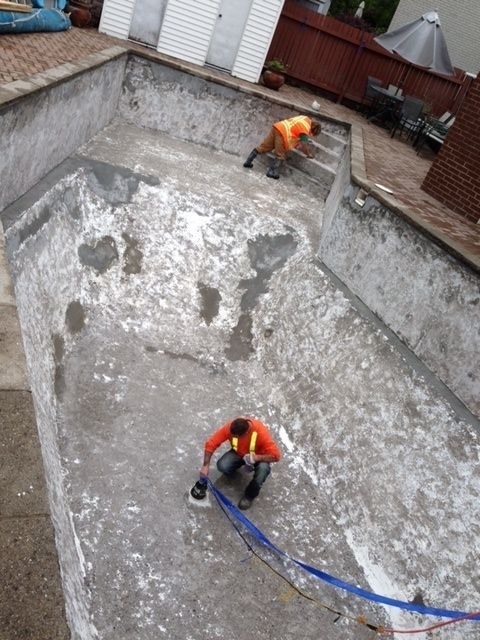 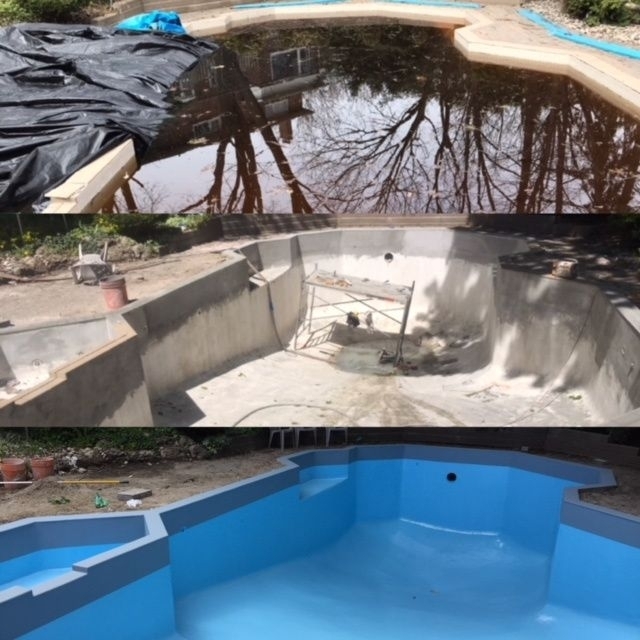 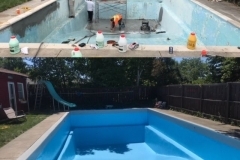 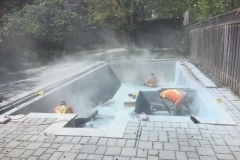 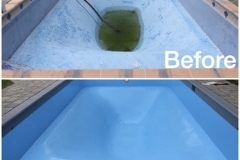 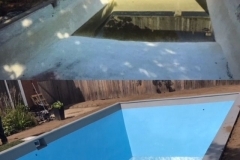 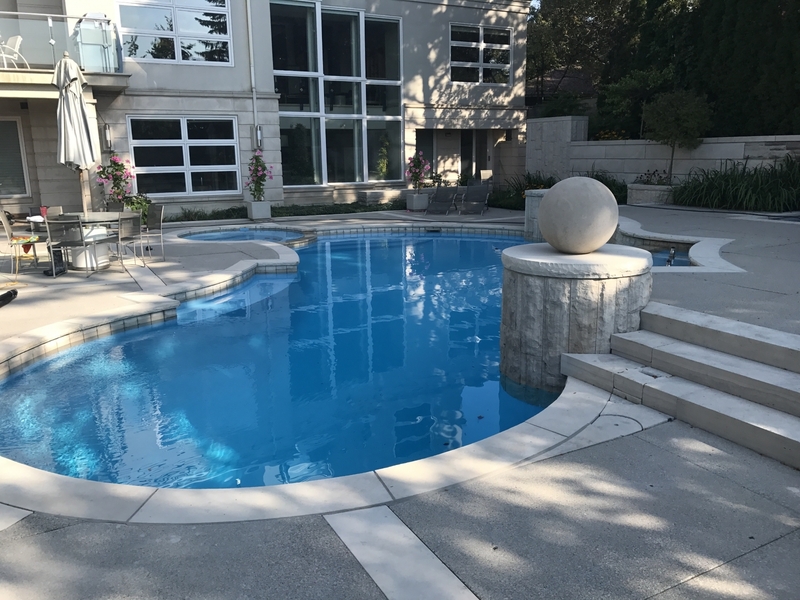 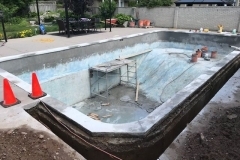 At Corcon, we will quickly and effectively remediate failed concrete pools by fixing concrete and rejuvenating the appearance to ensure they are structurally sound, functional, and visually appealing.